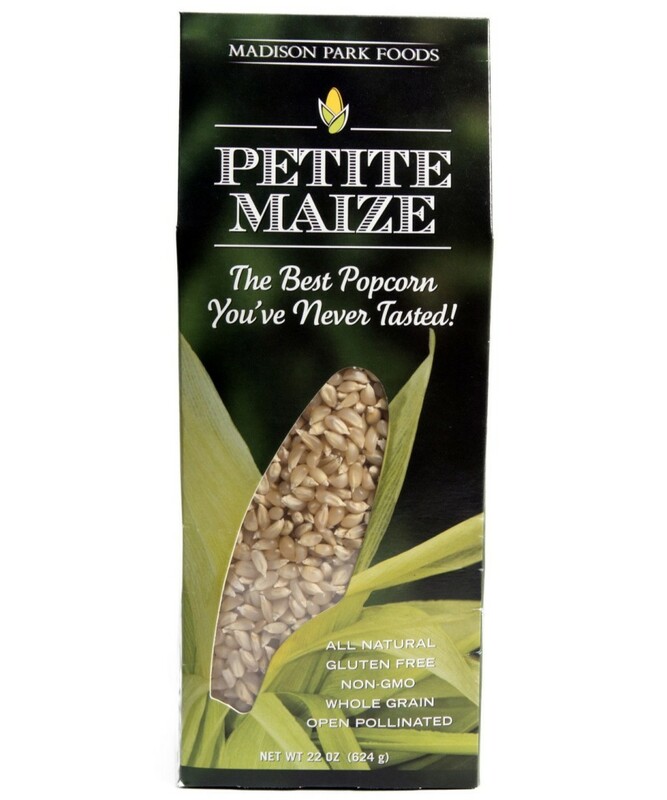 Madison Park Food’s Petite Maize Popping Corn are truly unlike any other popcorn in the marketplace today. 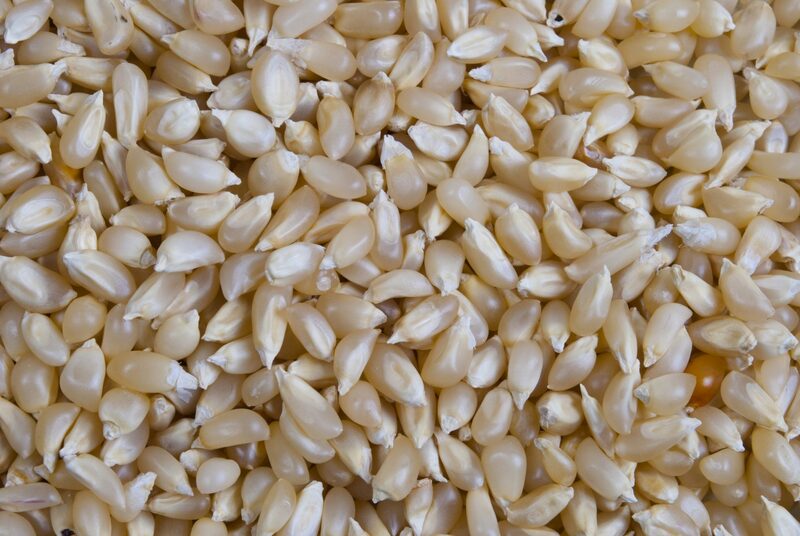 Carefully cultivated by family farmers for more than five generations, these delicate seeds require special attention during harvest and a longer drying time to achieve the perfect popping corn. The result is a small, white, hulless popping seed with a clean, crunchy taste that melts in your mouth and does not get stuck in your teeth. Our Popping Seeds arrive packed in a 20 oz box. 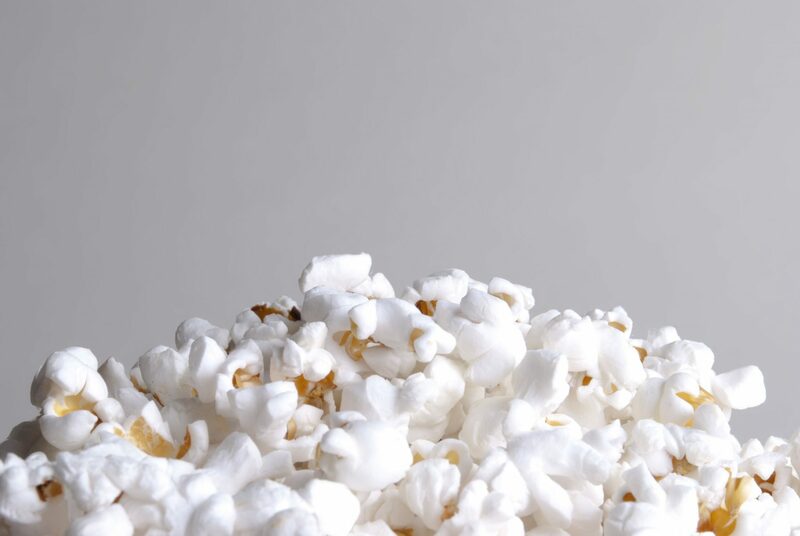 Your popcorn is the best! I used to eat the Orville popcorn but not anymore. My absolute favorite popcorn by far!! 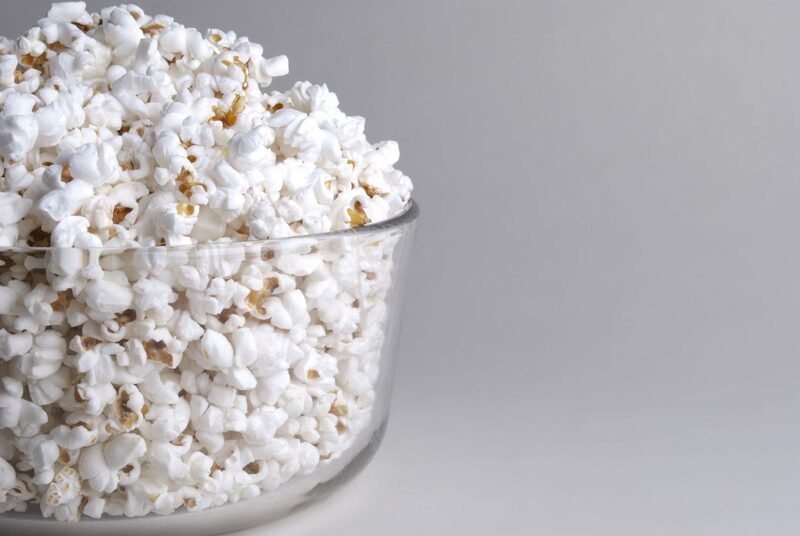 No other popcorn comes to close this!! My entire family loves it and tastes the difference!! It’s the best thank you!! WE have been changing over the security on our site and just in case our response to you didn’t go through, I wanted to let you know how thankful we are that you took the time to write us. Our Petite Maize is different, and the farmers who grow it have worked so hard to make it naturally perfect. Thanks for helping us spread the word!